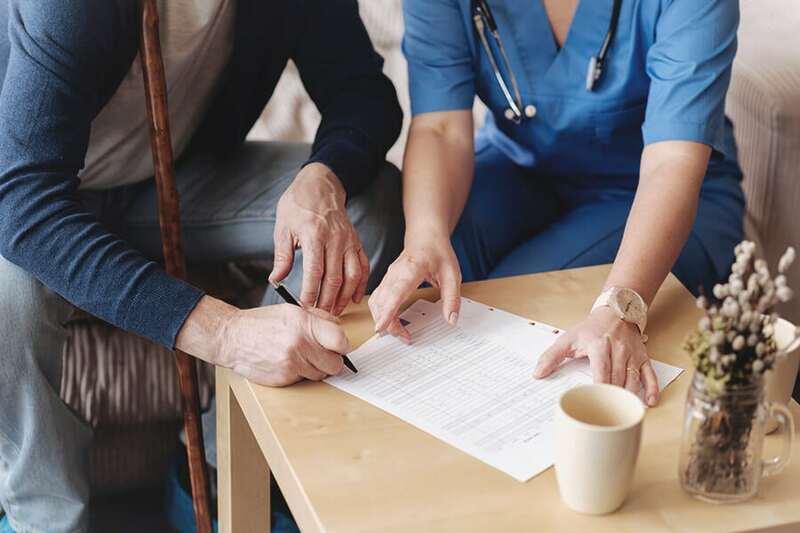 Establishing a Durable Power of Attorney for Health Care Decisions is a very important step to take. It is sometimes overlooked. Having a Durable POA for Health Care Decisions will ensure that medical decisions can be made that are consistent with your wishes. This type of Power of Attorney typically kicks in if you are incapacitated and are no longer able to make medical decisions for yourself. Why Establish a Durable Power of Attorney for Health Care Decisions? While you are running on all 4 cylinders, you have the sole right to make all medical decisions for yourself. However, if your doctors and loved ones see that you are unable to continue making those decisions, then the Durable POA for Health Care Decisions will come into play. If you don’t have a Durable POA for Health Care Decisions, then a judge will decide who will make medical decisions for you. Court is the only other option if you do not have this document done. In a Durable POA for Health Care Decisions, you name someone you trust, who is over 18 and is not your doctor, to be the agent. The agent is the person who makes the medical decisions. The doctors cannot make independent decisions about your medical care without the agent’s ok. You can also name 2 people to make decisions as co-agents. Make sure the people you name as agents are fully aware of your wishes and are willing to make these hard decisions when the time comes. Is There a Difference Between a Living Will and Durable Power of Attorney? Long answer short, yes. A Living Will only states what types of care should be withheld or administered, like if you are in a coma or have a terminal illness. It only handles end of life types of medical issues. A Durable POA covers all medical decisions. The Durable POA names the person who will make those end of life decisions in a Living Will. It is very important to have both a Durable POA for Health Care Decisions and a Living Will. Hospitals, doctors and other medical providers always ask if you have both documents. If you do not have a Living Will, the law presumes you want to be kept alive on machines. Contact Sue Sandys today to discuss your POA, Living Will and other estate planning needs.